Books BHC, Britain and Zimbabwe, Issue Number 10, October 2002, British High Commission Harare. Engels U, Foreign Policy of Zimbabwe, Institute of African Affairs, Harburg 1994. Patel H.H, No Master, No Mortgage, No Sale: The foreign Policy of Zimbabwe, Credu, Harare Papp D S, Contemporary International Relations, Macmillan, New York 1984. SARDC, Environmental Policy Brief, ZIMEAs No 9 July 200. Schwartz R, Coming to terms: Zimbabwe in International Arena, IB Tauris Publishers, London Articles Adromidas D, “New anti-Zimbabwe Front is created as British Oligarchy shows its hand” in Executive Intelligence Review, July 28 2000. Arkomah B, “Zimbabwe/Britain: How it all started”, New African, March 2002. ISNAD Chigora, Percyslage . "On Crossroads: Reflections on Zimbabwe’s Relations with Britain at the New Millennium". 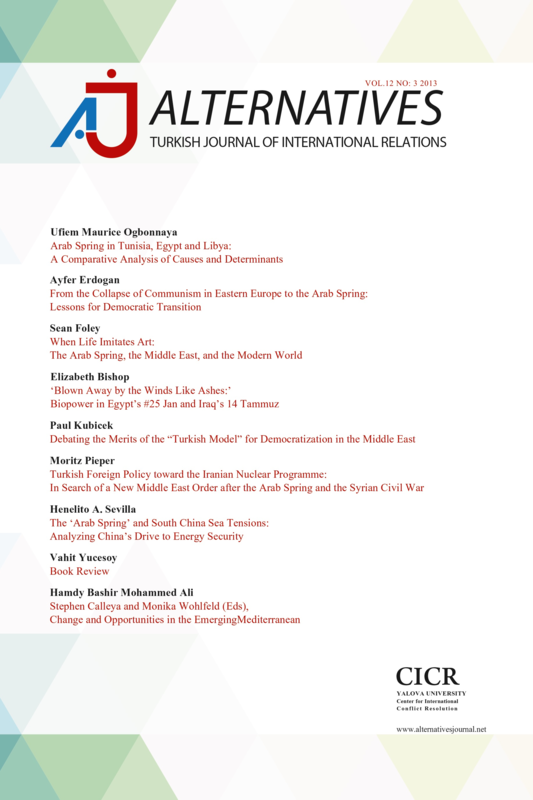 Alternatives: Turkish Journal of International Relations 5 / 3 (September 2006): 61-76.